FCPL Kids: Introducing Family FABLab! 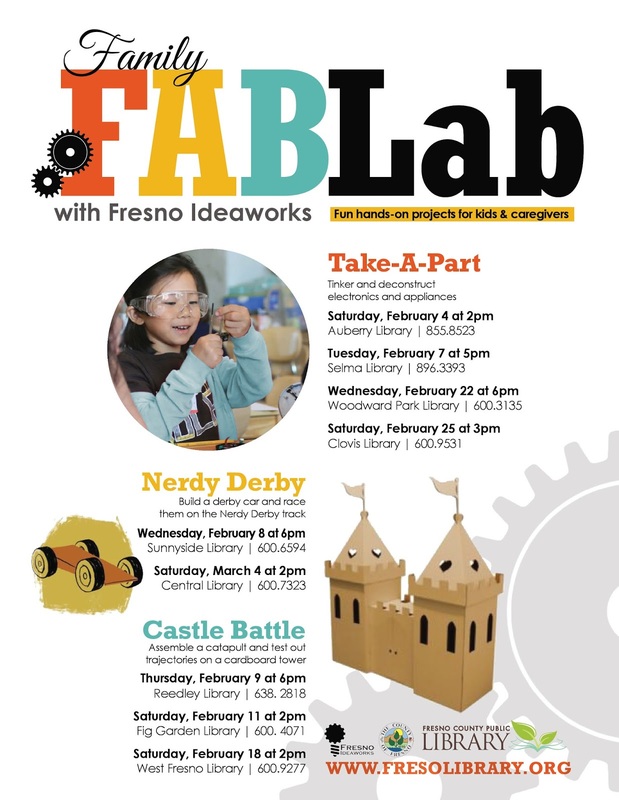 We're happy to announce that we've partnered with Makers at Fresno Ideaworks, to bring some hands-on, project-centered, STEAM education events into Library branches! 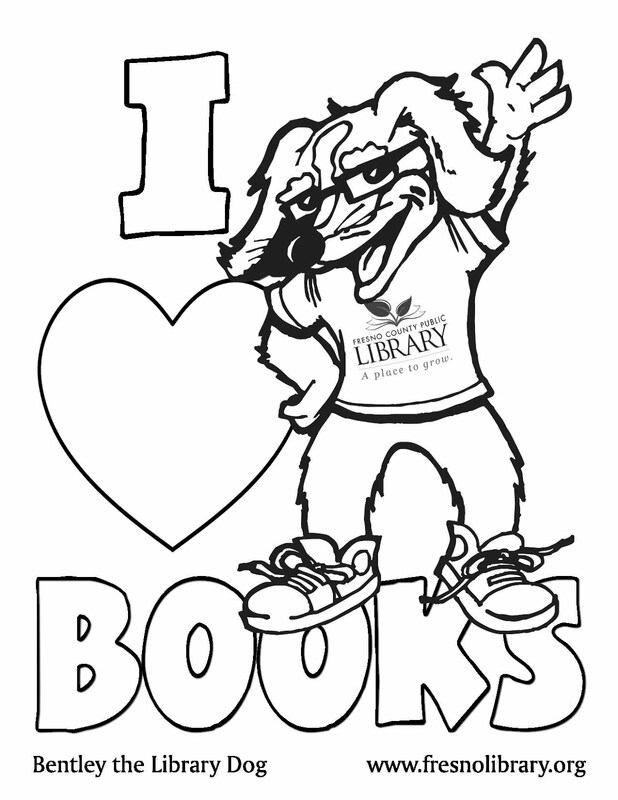 This exciting series kicks off this Saturday (2/4) at 2 pm, with a "Take-A-Part" program at Auberry Library. See you at the branches!